Staples Multipurpose Paper $15 – Print Those Coupons! 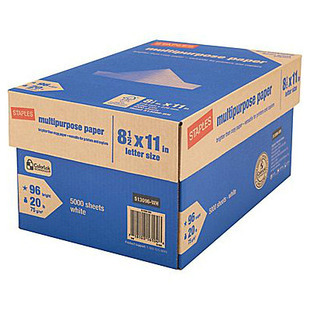 Get 5,000 Sheets of Staples Multipurpose Paper for $14.99 with free shipping at Staples.com after you send in this $41 rebate. The rebate comes in the form of a prepaid Visa you can use anywhere. This is marked down from $55.99. There are 10 reams of 20-pound acid-free paper. 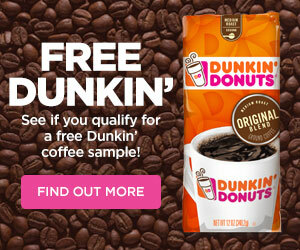 just be sure to use the “rebate card” within 6 months of getting it. Unlike gift cards, they DO charge $3/month after the 6th month, and DO expire.